That is where I have wanted to go all my life. 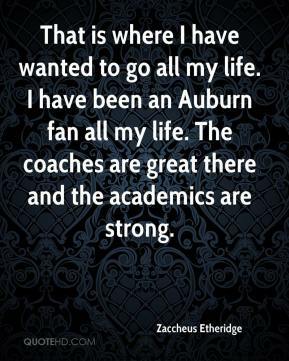 I have been an Auburn fan all my life. The coaches are great there and the academics are strong. I feel great about it. 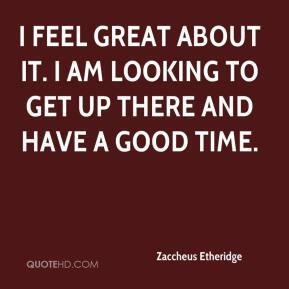 I am looking to get up there and have a good time. 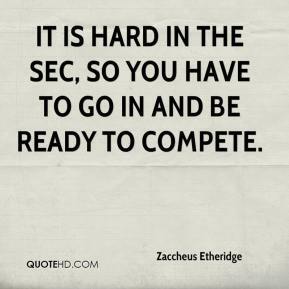 It is hard in the SEC, so you have to go in and be ready to compete.